XSocio Funds allow for client who can be a managers and traders which is able to gain the funds, take a risk management, return and strategies. The Xsocio Funds is provided for all’s of client around the world that have type of specific able to open an account Funds. Set up your fund as a Professional Trader or Fund Manager and set your charges and launch. Trade on your MT4, get allocations from investors in the Alpha community and withdraw earned revenue via your Trader Admin. Your trades are copied to your investors' accounts based on the ratio of your trading account balance, and the size of the individual investor's allocation. 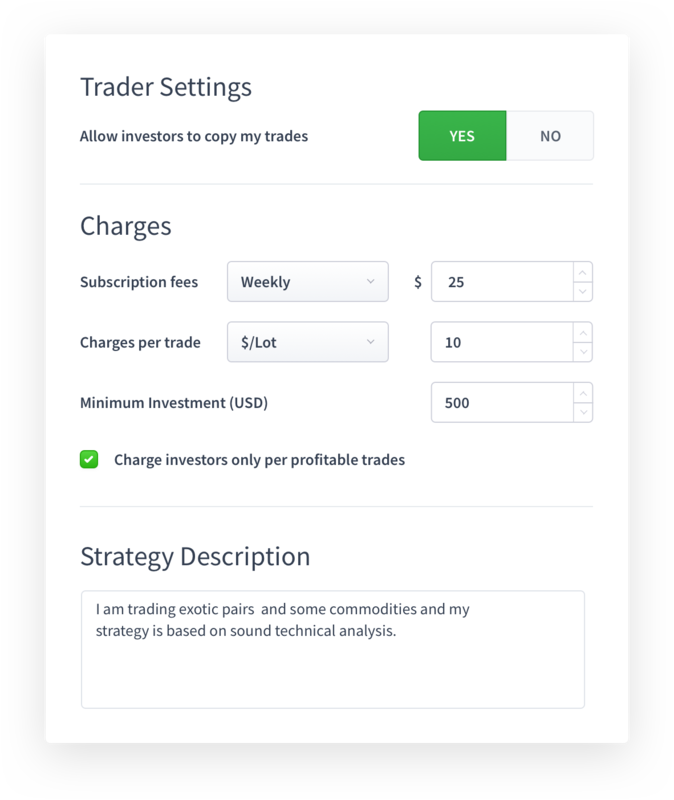 Professional Traders can charge investors per trade done and/or charge subscription fees. Investors can close and edit trades copied from a Professional Trader. Investors don't need to sign online Power of Attorney. 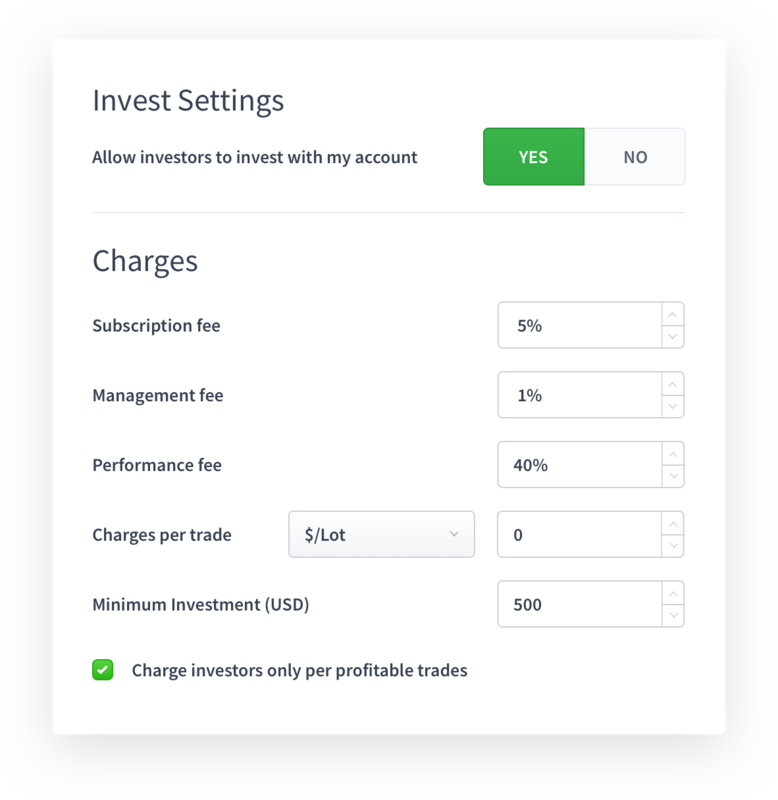 Fund Managers have the options to charge Performance, Subscription, Maintenance and Trade Fees. Fund Managers have full control of trading rights (investors cannot edit, or close trades copied). Investors sign online Power of Attorney with Fund Managers (provided by the investor's authority broker). Fund managers and traders have access to a variety of reports about every aspect of their trading, investors, revenue and business - all in real-time.